One of the main concerns regarding Search Engine Optimization that website owners have to tackle is the building of backlinks. If you are a website owner, you should know about the function of backlinks, as well as how to create backlinks that are better and useful. Backlinks are links that lead to your website from other sites. Usually, other sites may refer to your site if they like the content that you have written, find it useful and relevant to their own content, or if you have asked them to link your content. When someone backlinks to your site, it gives an impression to the search engine that your content was useful, thereby increasing your ranking. 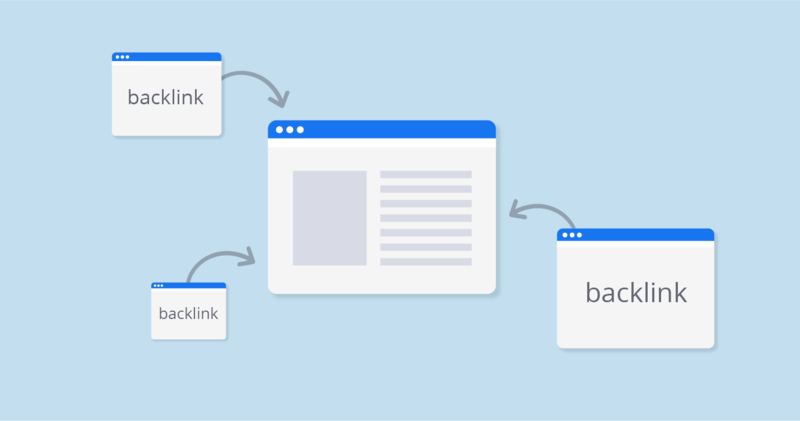 However, link building is not that easy. If you have too many irrelevant backlinks to your site, it may create a wrong impression rather than a good one, and lead Google to penalise you because of the unnatural link building. So it is vital to be smart about your backlinks. The skyscraper technique helps you build useful and quality backlinks. According to SEO experts at Healthy Links, this is an instrumental and highly successful technique which, if mastered, can do wonders for your SEO and search engine rankings. There are three steps to the skyscraper technique. The first step is to find websites or contents that are already successful in the area you are interested in writing about. You can do this by doing a simple Google search for your keyword. If they are doing well, they will be at the top of the search result page. Open the first three results, as they are bound to have strong backlinks. These sites are now your competition. Read through the content as well as the site in general. Research thoroughly. The future of the entire technique will centre on this research, so make sure it is done well. Now that you know your competition and have read through their written material, you create your content. This content has to be a lot better than what you just read through. This is the most critical part of the technique, and you must do it right. The content must be significantly and visibly better than your competitions’. Anyone reading it – especially other sites’ owners – should be able to see the amount of effort you have put into writing this content, compelling them to link back to you. To make sure your content is genuinely better, you have to put in some effort. Research on the topic before writing about it. Without proper research, one cannot write quality content. Use information which is more up to date. Also, make sure your grammar and punctuations are on point; there is no greater turn-off than an informative and well-written content with grammatical errors. Your content should also look better. Work on the formatting, as well as the design. Add relevant images and other visual aids to your page. If the content is long, make sure it is well-structured and easy to read. Avoid having any ads at all on your page. Make sure the page is appealing to the eyes of the readers. This is the final and the trickiest step. You must ask other sites for backlinks, but you must ask the right sites and in the right way. Ask anyone who you might have mentioned in your own post and anyone who you have had past backlink relations with. Moreover, ask all the sites who have created backlinks to your competitions’ posts. When this list has been exhausted, and you still require more sites to link you, reach out to high-quality websites who have a higher domain authority. It is better for your Google rankings if you focus on the quality of the links, rather than the quantity. How to ask is as important as who to ask. Ask nicely, and keep your tone light. Instead of saying why your content is better, talk about why you think their readers can benefit from your better-researched post. Ask for a link, but do not ask them to replace the old link. Always email them rather than filling a form on their site. Use your words smartly, and make sure your emails do not end up in their spam. If you follow all the steps mentioned above and get the required backlinks, your website should be able to climb through the ranks and potentially reach the top of the Google search results page.